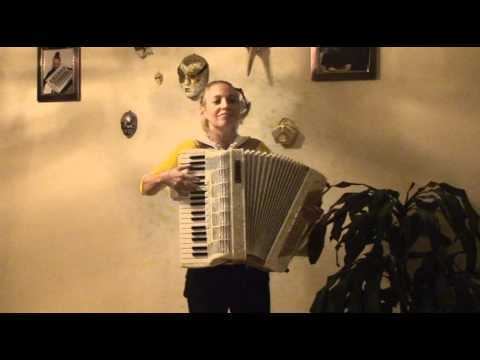 Female accordionist Tatiana Semichasnaya and her white piano accordion. 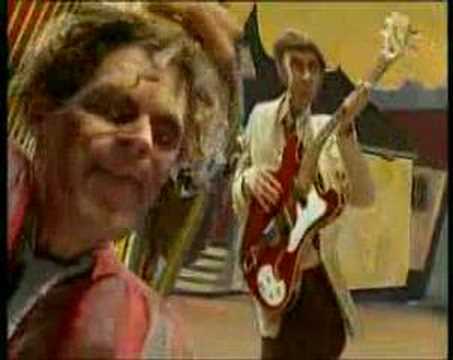 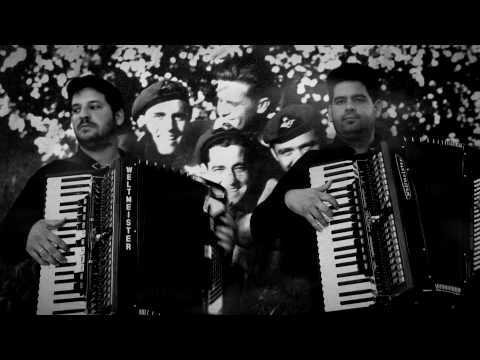 Video with really psychedelic accordion music: Les VRP - Bartek. 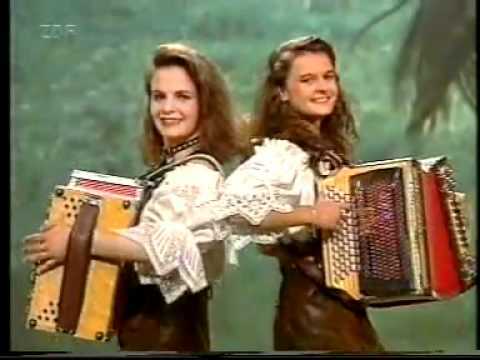 Video with two accordion girls "Bettina & Patricia". 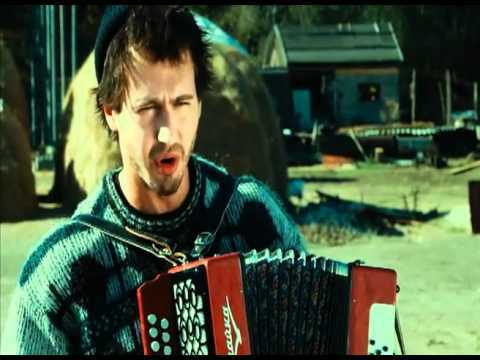 They are playing "Jung und Frech" on accordions, smiling and dancing. 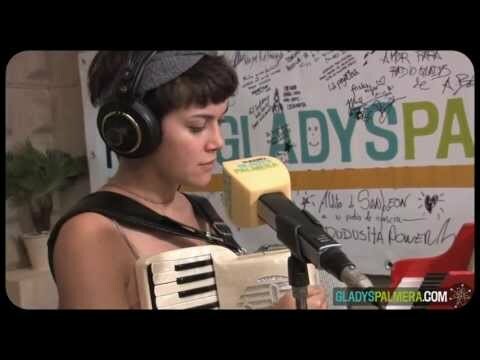 Check their crazy choreography with accordions. 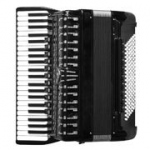 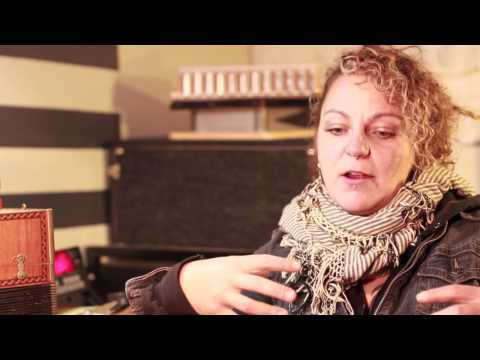 Xpress Magazine talks to Skyler Fell from Accordion Apocalypse, discussing the history of the accordion and how it has influenced San Francisco's music scene.